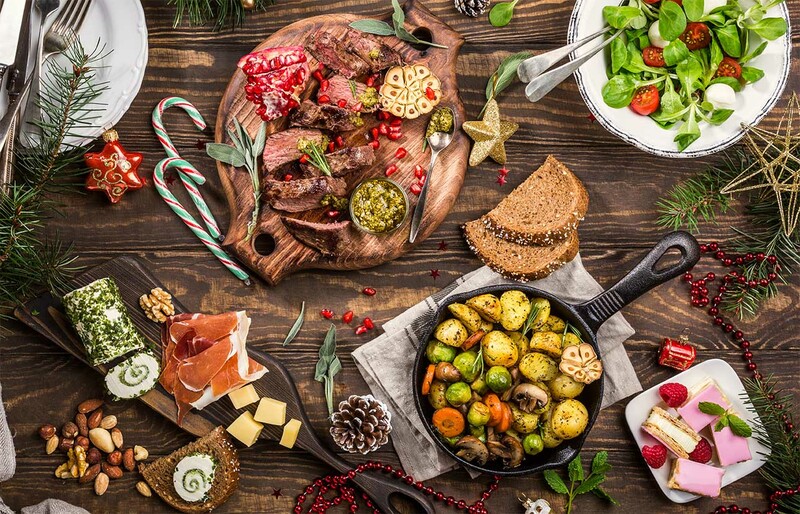 SDP Rungis, your fine delicatessen retailer is proposinf a large range of product for Christmas : truffles, foies gras made in France, caviar baeri and oscietre, appetizers, food boxes... and so much more sweets ! All you need for your stores for Christmas. Don't hesitate to download your Chrsitmas book on your private account or to contact us by email for further information.